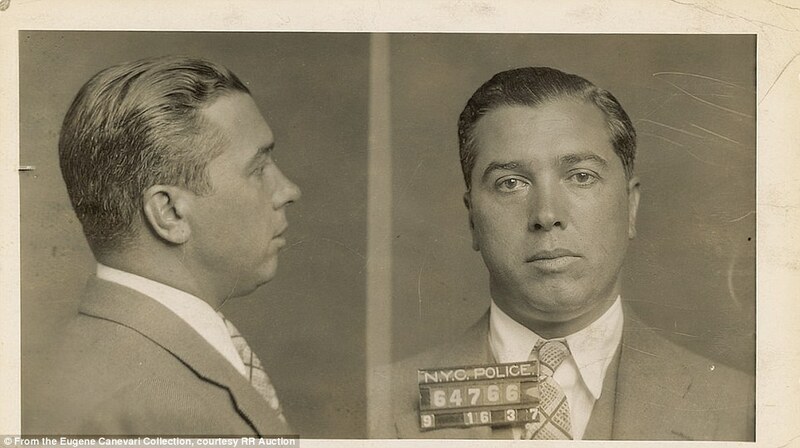 Born Giuseppe Antonio Doto in Naples, this supremely vain Mafioso took the name Joe Adonis when he rose to power in the New York gangs. Finally brought before the Senate’s Kefauver crime committee, he became the poster boy of American organized crime and was deported to Italy on January 3, 1956, where he settled into a lavish Neapolitan villa—until Italian police picked him up for questioning in 1972. He died in their custody of (according to them) a heart attack.